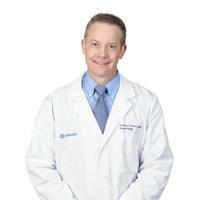 Timothy Storer practices as a Dermatologist in Delaware, OH. 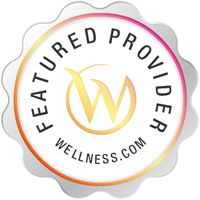 Services Timothy Storer provides dermatology services in Delaware, OH. A Dermatologist is trained in skin care. A dermatologist is concerned with maintaining healthy skin, nails and hair as well as diagnosing and treating skin conditions and diseases. They also correct disfigurements, blemishes and scars. You might see a dermatologist for acne, or see a dermatologist for dermatitis. Please call Timothy Storer at (740) 362-0794 to schedule an appointment in Delaware, OH or call for more information.